My Answer: I see three stages in the evolution of modern adoption. In the time between post WW II and the 1980s, during the so-called Baby Scoop Era, society said we’d just make this simple switcheroo and that would be the end of it. Identities would be forever changed, the old one obliterated in favor of the new. We’d make it impossible to have contact between families, and there would be no need for tools to deal with What Actually Happened because we’ll just deny that anything happened. Deal with? I don’t have anything to deal with! Since the dawn of the open adoption era, we’ve been told “Go Forth and Have Contact!” Never mind that doing so is, at times, really difficult because relationships in general are complex. 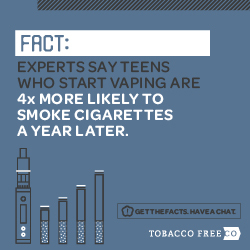 But go figure this out and let us know how it goes for you! For decades we’ve been trying to navigate contact, but the only tool we’ve had to deal with the complexity it brings is a door. We open the door to all that complexity, and we are too easily likely to close it when things get tough. So much to deal with on top of regular parenting. That open door forces me to deal with all that, and I just don’t know how. I wanna shut the damn door already! Humans are infinitely complex, relationships between humans are infinitely complex, and relationship over time are infinitely complex. That’s a lot of complexity! No wonder the directive to “Go forth and have contact” left people struggling. There is an additional tool that helps us deal with all this complexity. That tool — the thing that helps us deal with What Is — is openness. 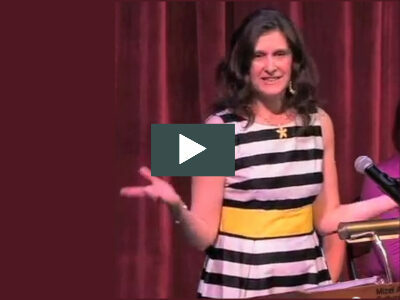 Openness requires we use both our heads and our hearts. We need to know what is going on within us before we can figure out what might be going on between us and another person, whether that is our child or our child’s other parents. Our heart brings attunement and compassion into our relationships, and our head brings discernment to our decisions. Whereas a door is open or shut, openness helps us deal with all the in-between complexities adoption brings. Being open enables an inner connection with ourselves. We become more and more aware of our inner dialog, triggers, motivations. Being open enables us to have more authentic relationships with our sons and daughters, as well. There’s a lot in adoption to deal with, but I am actually dealing. Sometimes I deal with my own fears and insecurities. At times I deal with how I relate with first parents and with the child we both have claim to. Sometimes I deal with competing needs among us. And on occasion I face Hard Things that have no easy answers. What we DON’T do is Not Deal at All. We aim to not simply smush things down, layer upon layer. That’s where dysfunction and the need to self-numb arise — for the son/daughter as well for the grown ups. 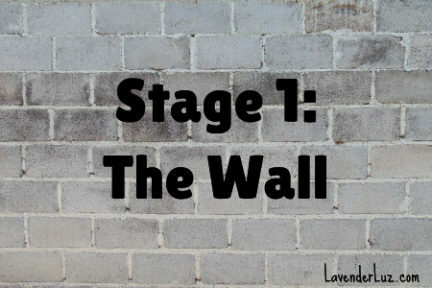 To keep us all as emotionally healthy as possible, we aim to deal in What Is and model this for our child so that they are well-equipped to deal with What Is, too. * This question was originally asked at White Sugar Brown Sugar by Rachel Garlinghouse. 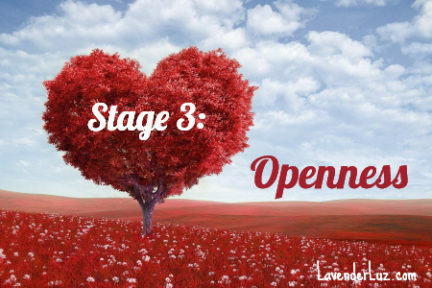 This is the last in the five part Open Adoption 101 series. 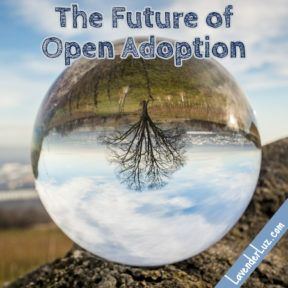 OA 101: What IS Open Adoption? 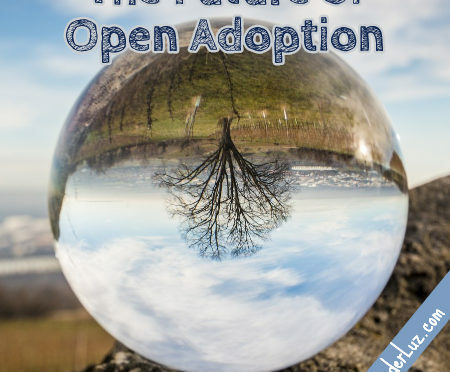 Previous PostOA 101: Open Adoption is Not…Next PostHer Birth Mom Is Having a Baby. What Should We Anticipate? Lori, I kind of recoiled at your use of the term, ‘so-called’, in referencing the Baby Scoop Era. ‘So-called’ is most frequently used to say that something is improperly named. How would it be received if someone wrote, -Jews were slaughtered during WWII in the so-called Holocaust-? I don’t know many who wouldn’t automatically see that as the writer denying the Holocaust took place. Perhaps better to omit that term entirely than to have it’s usage misunderstood. No offense was intended, Cindy. I went with the “commonly named” definition, especially for readers who are unfamiliar with the term Baby Scoop Era. Now you’ve got me thinking of evolution in relationships, but within adoption as well as outside of it. 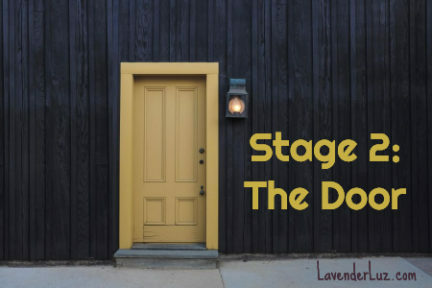 I completely agree with what you’ve written about openness and “the door” allowing for contact, but am wondering what is the next tool that needs to be presented in this toolkit. As you stated, all relationships are complex, but some are filled with pitfalls that sometimes even the other party isn’t conscious of. Based on this, I’m curious what others would see as another tool that would help facilitate this process. 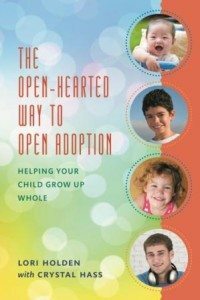 That “open adoption” stops being used as a carrot when the adopting parents have no legal obligation to follow through with at least minimum mandatories. That agencies (and even lawyers doing adoption) are required to ensure at least the mandatories are worked out, detailed, and are codified and the state laws in place for remedies without coming at a cost many first parents couldn’t pay. Without those safeguards in place, no carrot is allowed, and if included, is defined as collusion in law. Something must change because right now, promises are touted as facts and they aren’t. Bare truthful facts are the only way forward, because once those papers are signed there is no recourse and that is wrong. Truth and trust and integrity are at the core of ethical adoption and functional relationships. Interesting. I think many of the “just adopt” assumptions come from the very closed era mindset, where everyone just wants to pretend it’s the same as having biological children. And once again, I think of people born from donor egg/sperm, and wonder how the openness conversation affects them and their parents, biological and not. Thank you for talking about how hard open adoption can be. As an adoptive parent, I try very hard to keep my kids’ first mom a part of their lives. I want them to have contact and be able to know her, but that’s difficult from 1300 miles away. I want that relationship for them, but no one tells us how to make that happen. The “How” can be tricky. And I’ve noticed that once you figure it out, things change! I am continually impressed with your ability to put so much into so few words. You cut right to the heart, say what you need to say, make your point, and BAM! Amazing!